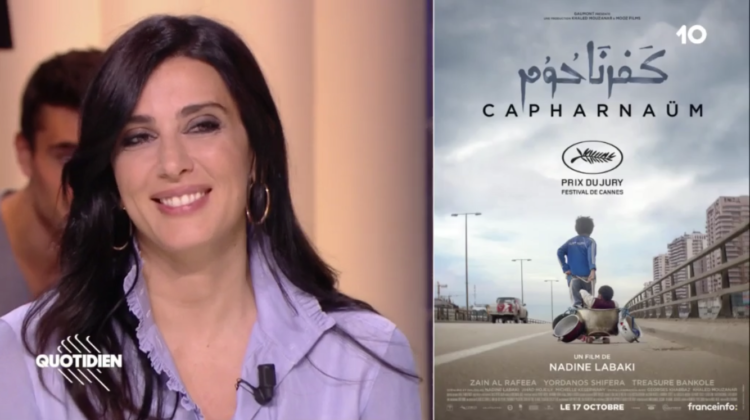 Nadine Labaki was received by Yann Barthès on “Quotidien”, in a previously recorded episode, which aired on Friday, October 12, on TF1 and TMC, during which she promoted for her latest movie “Capharnaüm”, set to hit theaters in France this upcoming Wednesday, October 17. 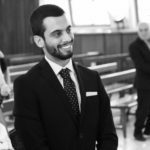 The film is being shown in all Lebanese movie theaters as of September 20, 2018. You can watch the full interview, where Nadine brilliantly talks about the idea and motives of the movie, and addresses the French public about the refugees’ crisis on this link.